Life is Strange was one of 2015’s top video game releases no doubt, a charming adventure starring a pair of troubled teenage girls that was both emotionally moving and fun to play through too. And fans of Dontnod Entertainment’s original episodic adventure were thrilled back in May 2017 when the US studio announced that another season of Life is Strange was in the works. Meanwhile, those eagerly awaiting a sequel to the 2015 hit game got the Life is Strange: Before the Storm prequel, which was pretty good overall as we pointed out in our review. Life is Strange 2’s release date has been set for September 27, and like the earlier game it will be published by Square Enix. 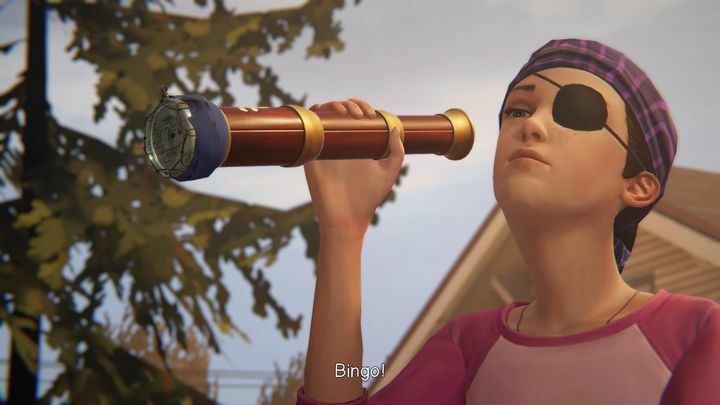 Waiting until late September might be a bit too much for those dying to get hold of this Life is Strange sequel though, so thankfully Dontnod will be releasing The Awesome Adventures of Captain Spirit on June 26. This is a free, standalone episode set in the same time and place as the original Life is Strange game, and should give us an idea of what to expect from Life is Strange 2 when it hits shelves this September. Like the original game, this will also be an episodic release comprising 5 episodes and is expected to run into early 2019 at least. Here’s hoping then, that Life is Strange 2 lives up to the original game, and ends up being another memorable episodic adventure when it ships this year.